Welcome to Aqua Dragons Swim School! We are a small local swimming school passionate about providing safe and enjoyable swimming lessons with excellent tuition. 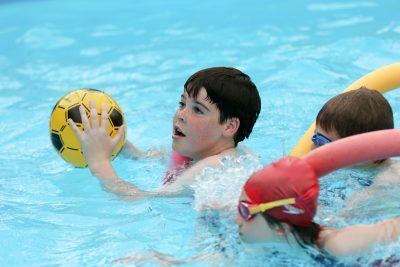 Aqua Dragons currently operates from three swimming pools across Buckinghamshire including Tylers Green, Wendover and Chesham. 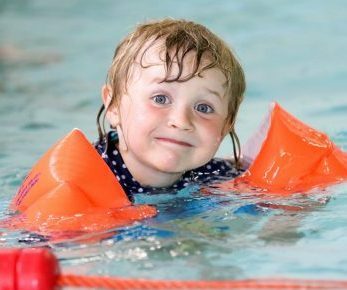 At Aqua Dragons we aim to deliver organised and exciting lessons to help your child form a positive relationship with the water and it is our belief that with progressive and fun practices your child will acquire the vital lifesaving skill of being able to swim. We currently offer children’s term time lessons at Tylers Green Middle School Pool and The Wendover Pool at The John Colet School. Our holiday courses are a wonderful way to introduce your child to our lessons and have fun during the holidays! 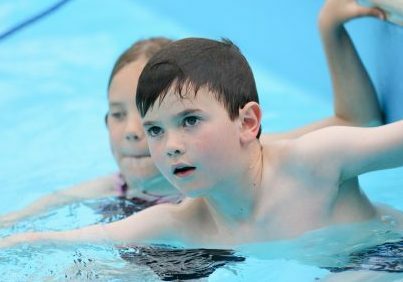 Swimming every day for a week can really help to develop your child’s confidence and progress their technique.